IN CONTRACT. This huge one bed Penthouse features wood floors, ceasar stone counter tops, stainless steel appliances and Bosch W/D. Separate dining area. Master bedroom can fit a king bed. Bathroom has window and deep soaking tub. Amenities include cold storage, bike storage, gym, doorman and amazing roof deck w/panoramic views of Manhattan. Conveniently located near the 7, G, M and E trains. 3 blocks from a beautiful state park along the riverside and one block from PS1. May move in. Pets case by case. Parking available – additional $300 per mos. IN CONTRACT. 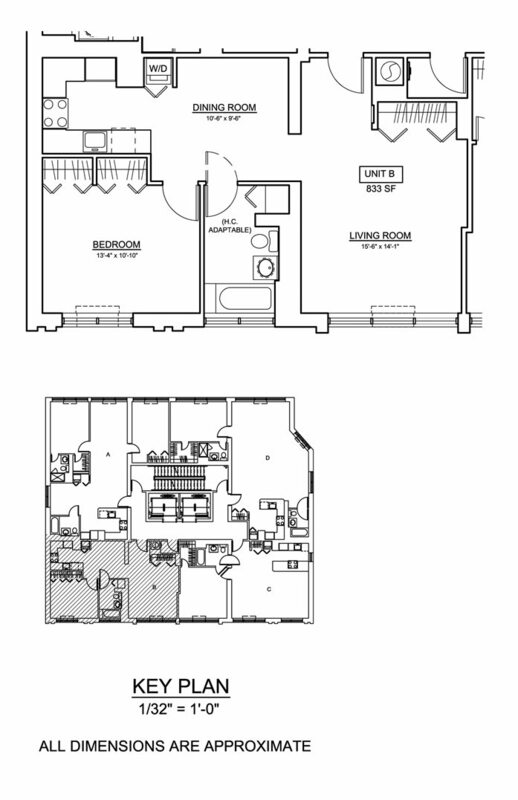 This huge one bed Penthouse features wood floors, ceasar stone counter tops, stainless steel appliances and Bosch W/D. Separate dining area. Master bedroom can fit a king bed. Bathroom has window and deep soaking tub. Amenities include cold storage, bike storage, gym, doorman and amazing roof deck w/panoramic views of Manhattan. Conveniently located near the 7, G, M and E trains. 3 blocks from a beautiful state park along the riverside and one block from PS1. May move in. Pets case by case. Parking available - additional $300 per mos.